As hard as you try to avoid it, stuff is going to pile up in your house. Even if you think you have plenty of room and storage at your house, as you accumulate more belongings, your closets and shelves can easily start to overflow. Keep these tips in mind to help de-clutter your house to make it peaceful and serene. Go big – thinking about de-cluttering your house can be very stressful and overwhelming. Start with the biggest objects in your house to free up the most space. Starting with large items, such as furniture, can be enough to get you going to work on the rest. Consider what you do not use – if you have not used an item in a couple of years, it is time to let it go. If you completely forgot that you had the item, don’t get excited that you found it, and instead give it away. Think of the bigger picture – if you start to feel sentimental about an item, consider ways to save the memory in smaller form. If you love a piece of clothing, consider making it into a pillow or quilt that you can use every day. You can also give the item to a friend or family member so that they can get use out of it while it is still close by. Regularly go through your keepsakes – what once may have seemed very important may not be so important anymore. Going through your keepsakes often can help to make sure that you are not collecting items that do not mean so much to you. 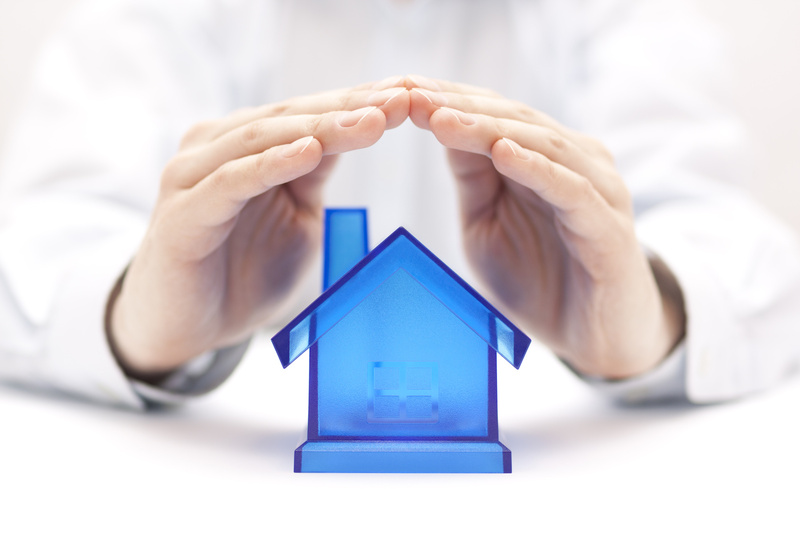 Having the right home insurance policy can help to make sure that all of your belongings are properly protected. Contact Abbate Insurance in New Haven, Connecticut for all of your homeowners insurance needs.